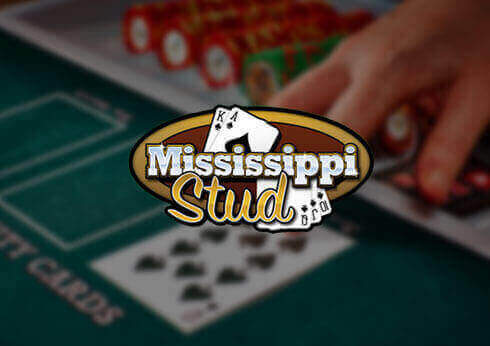 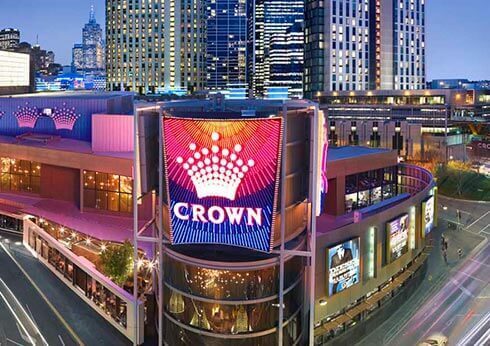 For more information on Crown Melbourne including dress code, disabled access, opening hours, lost property, lockers and cloakrooms, click here. 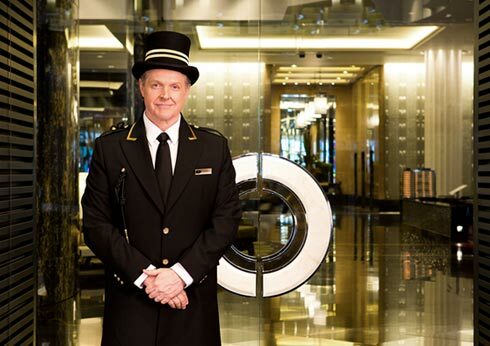 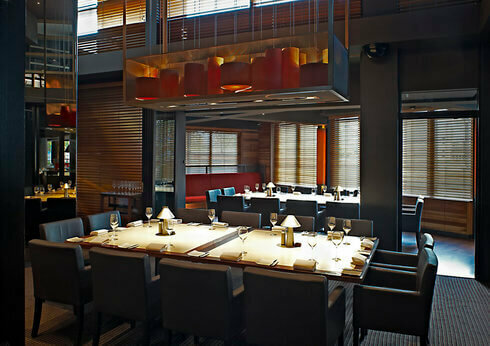 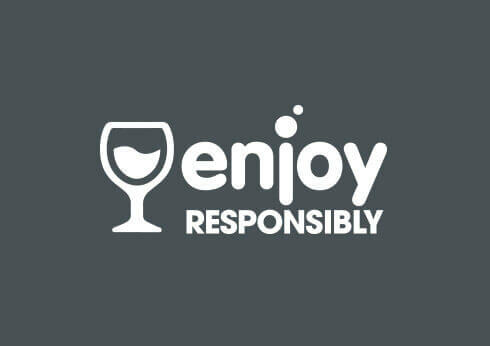 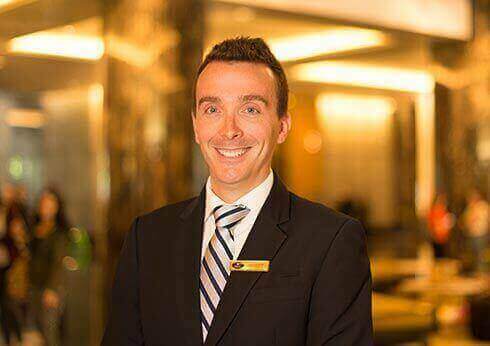 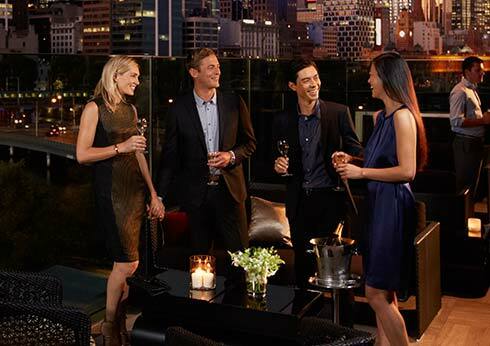 Crown Melbourne Management reserves the right to refuse entry to any person considered unsuitably attired. 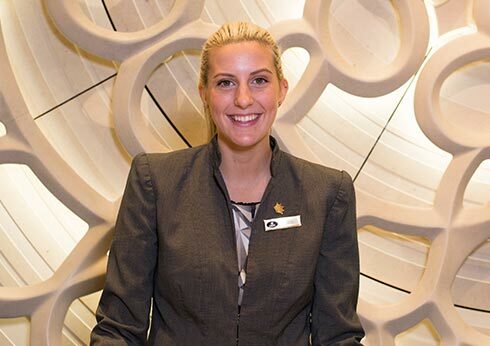 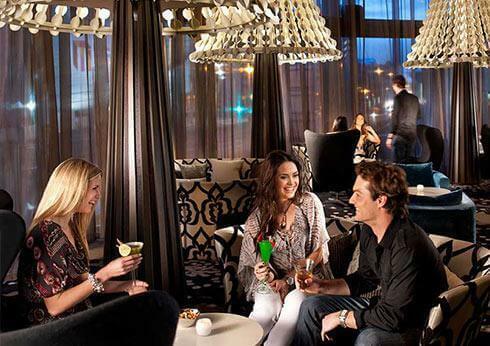 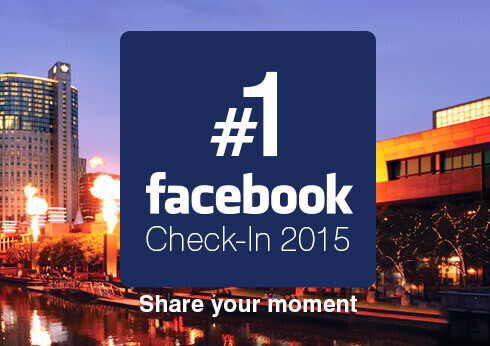 Crown Melbourne has been awarded the position of Facebook's Number 1 Check-In Location for 2015. 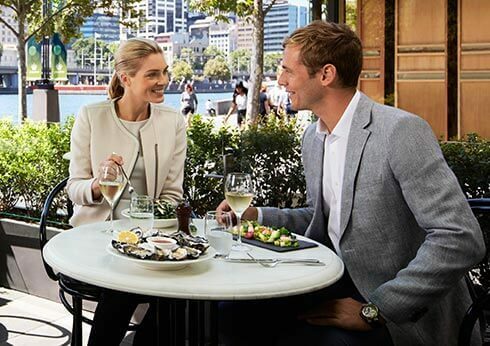 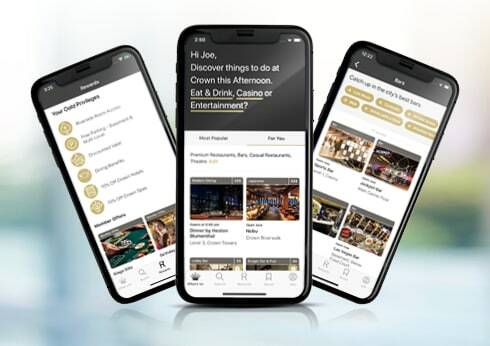 Download the Crown Resorts Mobile App to view all of the latest special offers and upcoming events at Crown Melbourne. 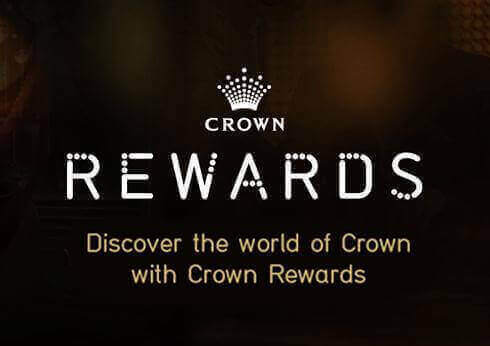 Welcome to the Crown Red Carpet Program, offering you and your group the chance to book a very special VIP experience. 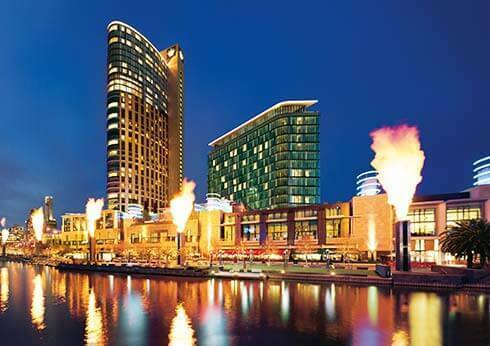 Sign up to our newsletter to receive all the latest news, upcoming promotions, offers and events at Crown Melbourne. 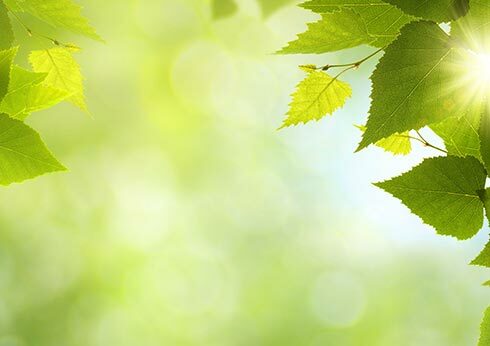 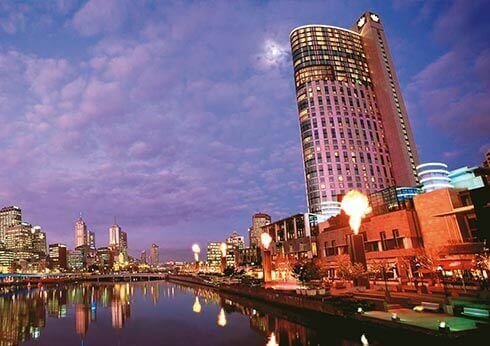 Crown Melbourne continues to support a range of charities and community activities, because we believe that we have a responsibility to help those in need. 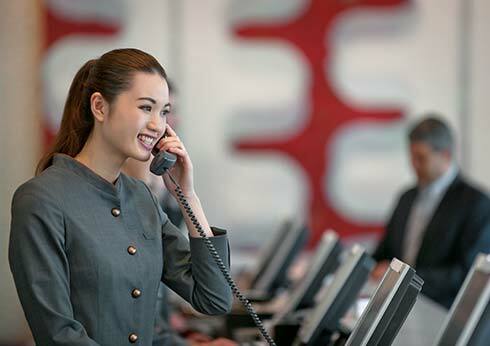 Contact phone numbers, mailing address and email. 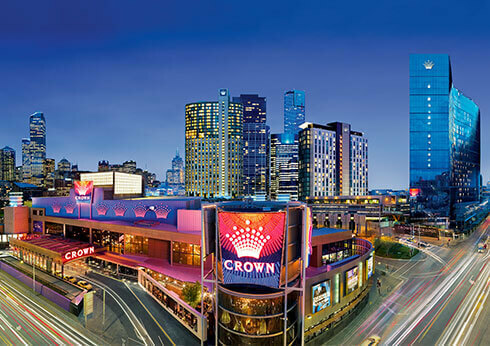 If you have any questions about Crown Melbourne, you should be able to find your answer in our frequently asked question section. 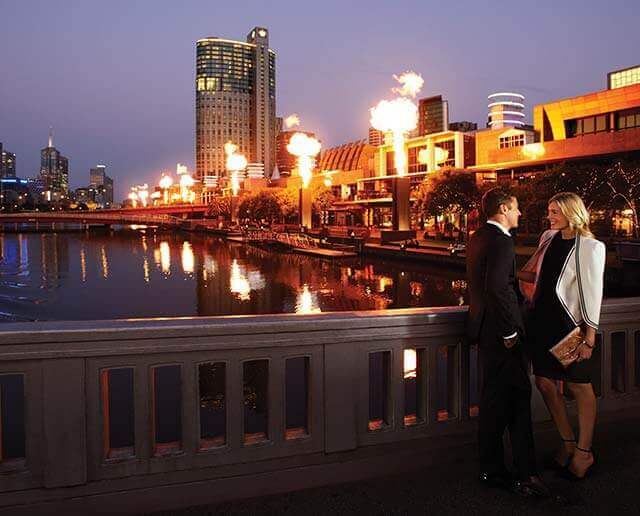 View all of our public relation enquiries and media releases. 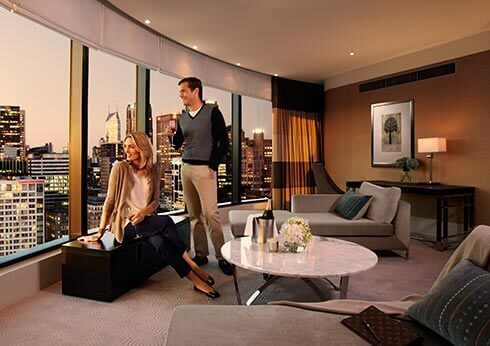 Click to see who our lucky competition winners are! 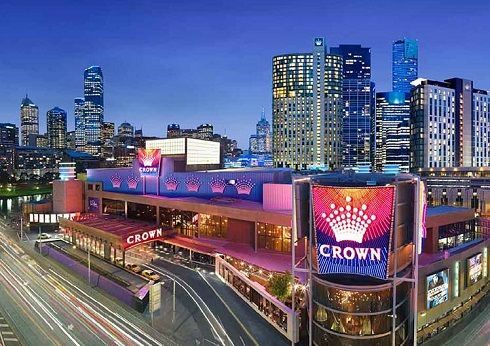 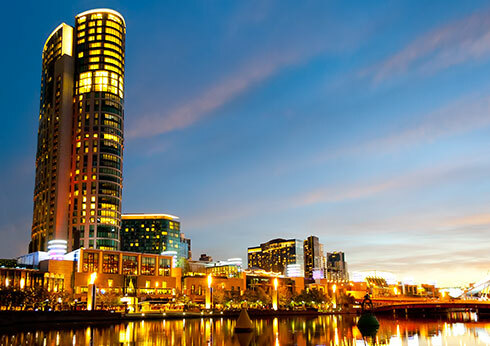 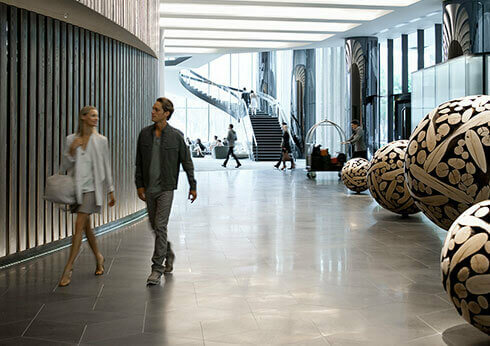 Find out where Crown Melbourne is located. 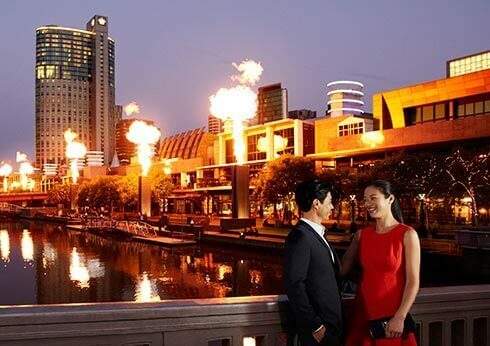 Eight towers along Melbourne’s Southbank shoot the world’s largest fireballs into the night’s sky, with jaw-dropping spectacle. 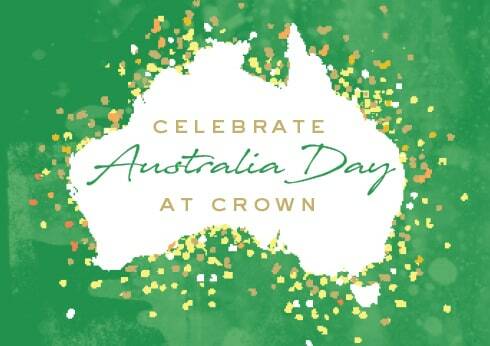 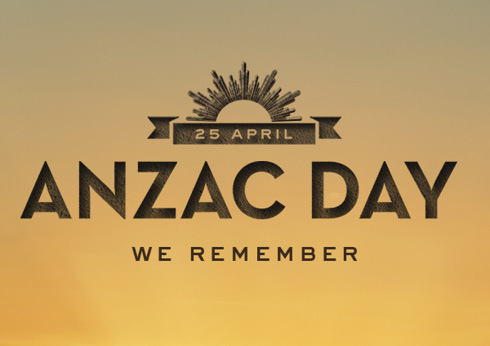 We’ve got dining, drinking and dancing covered plus a range of activities so you can make the most of Australia Day this year.